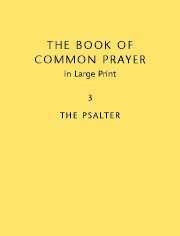 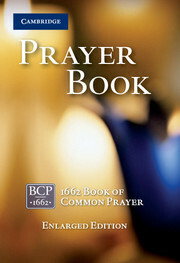 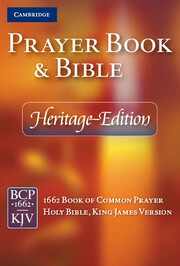 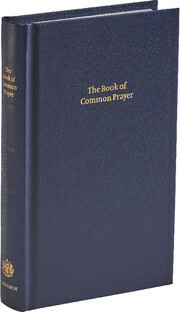 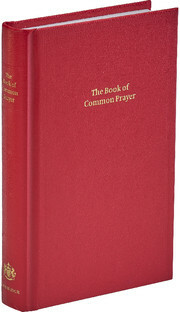 The Book of Common Prayer is not just the old and well-loved prayer book of the Church of England. 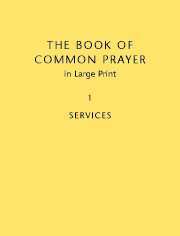 It is one of the classic texts of the English language, and many of its phrases and ideas have become common usage. 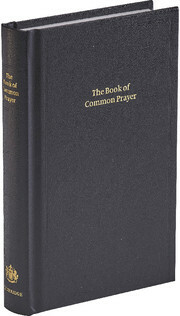 This larger size Prayer Book provides the complete 1662 services, and is an attractive Green imitation leather hardback with gilt edges and blocking. 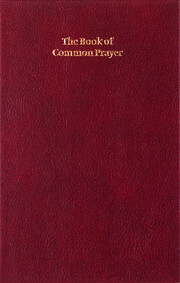 The larger type size will prove ideal for those who are visually impaired – or those who just require reading comfort. 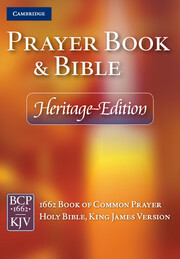 It will make a perfect gift for those who want to mark a special occasion with this enduring text.